Thought leaders are the informed, go-to people in their fields of expertise. 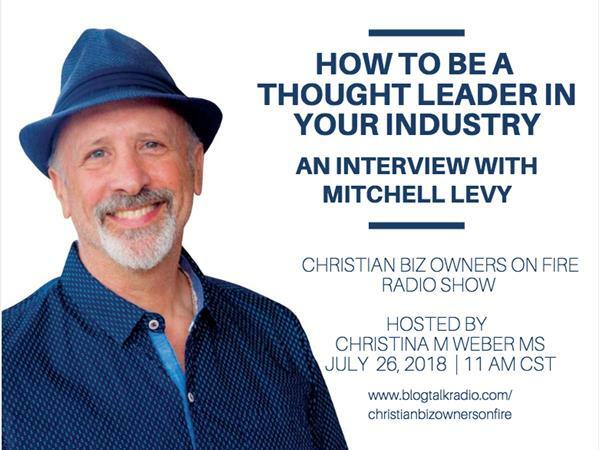 For small business owners, becoming a thought leader within one’s industry can open up the doors to numerous opportunities for business growth. But while many strive for thought leadership, few actually know how to achieve it. Especially these days when being heard is tough enough–what more being heard online? Our guest in this episode shares some tips on how to be a thought leader in your industry.